Group State Championships are set to take place on Saturday, November 10th, at Holmdel Park in Holmdel, NJ. Here is all the information you'll need ahead of the big day. As more preview content releases we'll add that to the article as well. 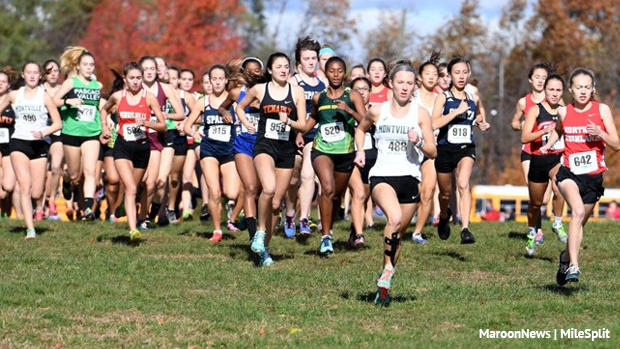 We are also proud to announce that NJ MileSplit have multi-view race videos for every race at both Group Championships and the Meet of Champions the following week. We will upload results after each race as soon as possible. Results thanks to LFRacing. *This schedule has been updated by the NJSIAA, fixing the order of the large and small schools. Below is the new awards schedule. The top two teams in each group automatically advance to the Meet of Champions for a total of 12 teams. Then the eight fastest wildcard teams who haven't already qualified move on through a merged results process where every race result is combined and re-scored. The top ten individuals in each race will advance automatically. There will also be ten wildcard individuals from all the group races combined who have not qualified as of yet whether that be top 10 in their race, on a top 2 team, or a wild card team. For a deeper explanation of the wild card merge process please visit our recent article focusing on the finer details. 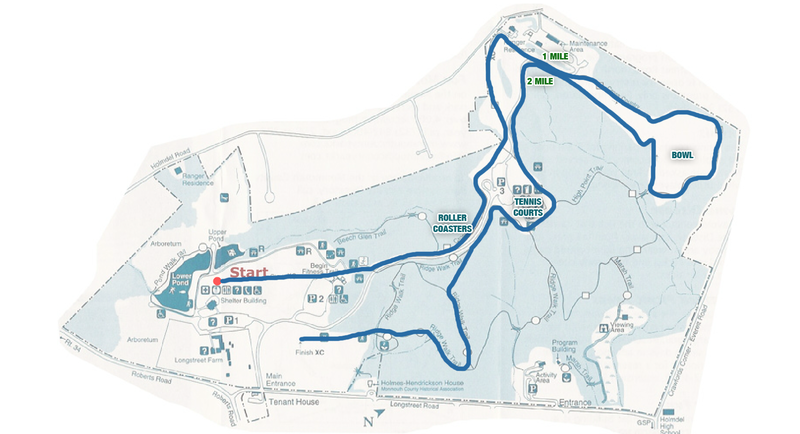 Use lots A and D. Shuttle buses will pick you up on the inside the lots on the road that circles the lots. This is the same procedure used last year. Note: Spectators will be asked to pay a $1.00 bus fee to help defray the cost of the shuttle buses. 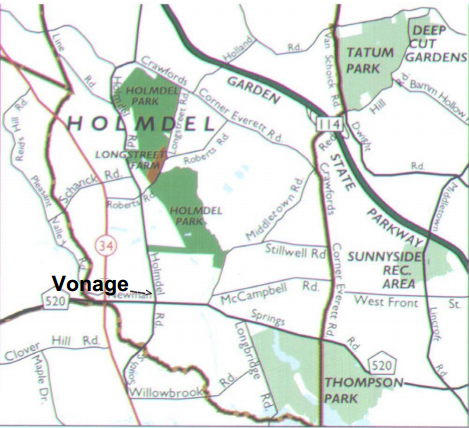 This fee will be collected at the Vonage parking lot only.